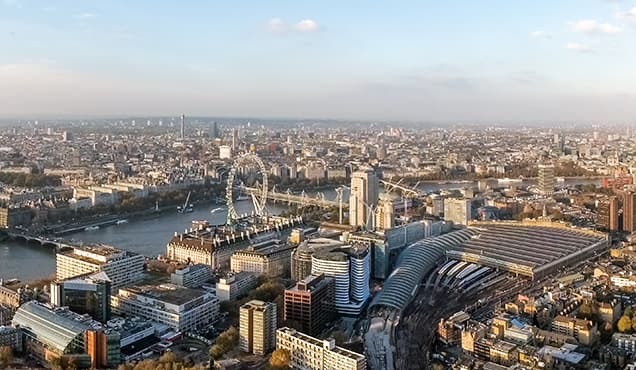 UK construction activity increased in May, but growth looks set to lose momentum in coming months, as new orders fell back into decline, employment growth slowed sharply and future expectations slumped to an extent not seen for six years. 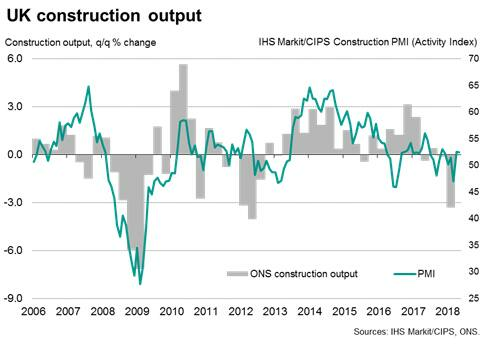 The IHS Markit/CIPS Construction PMI held steady at 52.5, unchanged on the April reading which had been the highest since last November. 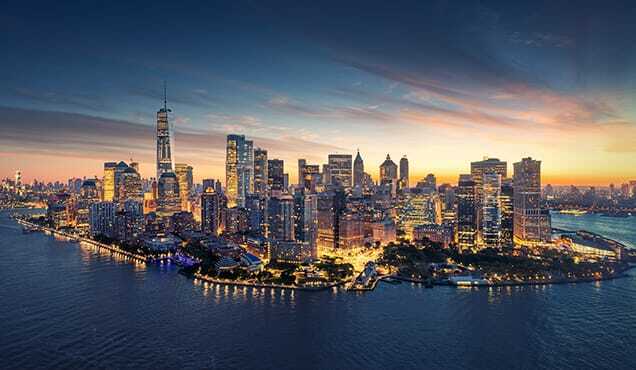 Respondents indicated that activity in both April and May had been buoyed by the need to catch up on work that had been disrupted by bad weather in March. 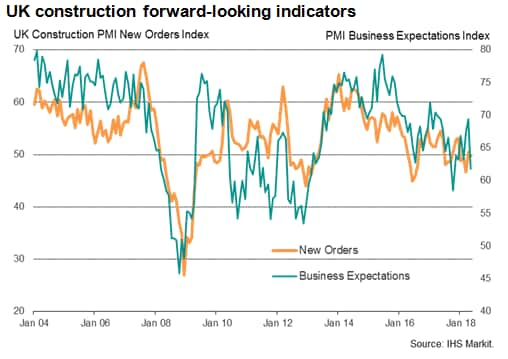 However, even with the rebound seen so far in the second quarter, the PMI survey data are indicative of the construction sector growing only very modestly. What's more, growth may fade in coming months due to a lack of new work. 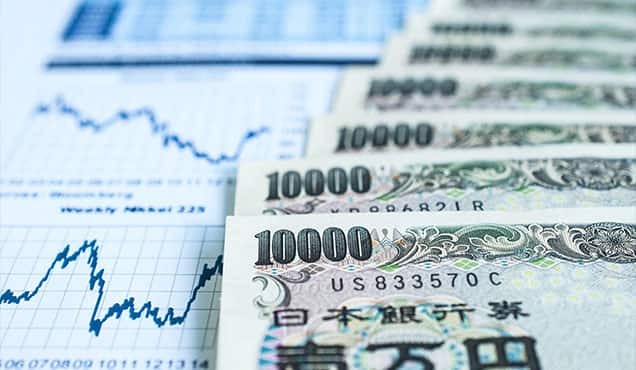 Inflows of new orders fell slightly in May, down for the fourth time in the past five months, and suggesting that the brief upturn in April was merely a short-lived weather related improvement. Companies have responded to the lack of new work seen so far this year by pulling back in their hiring. 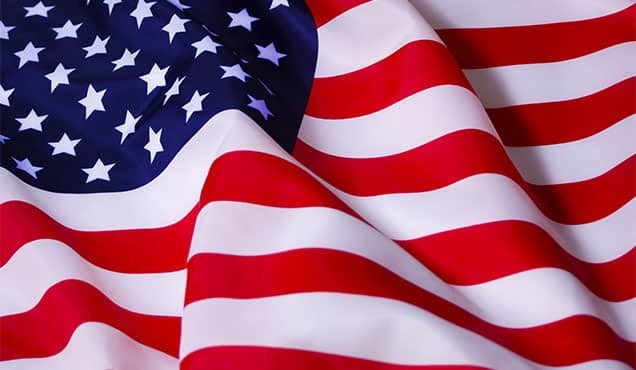 Job growth slowed markedly to a four-month low in May, and the use of sub-contractors fell for the first time since last November. 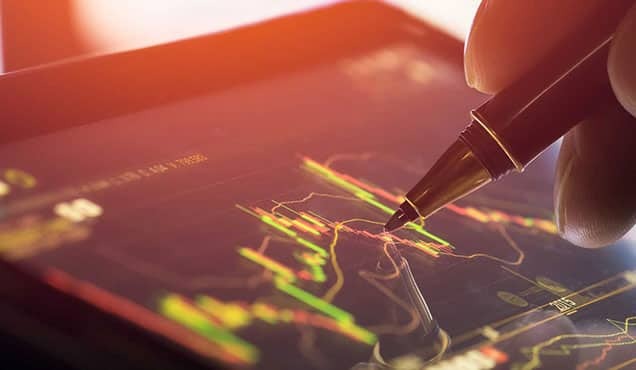 Adding to the gloom was a steep decline in business expectations about future activity levels, which slid to the second-lowest level since February 2013, having suffered the largest monthly decline seen over the past six years. 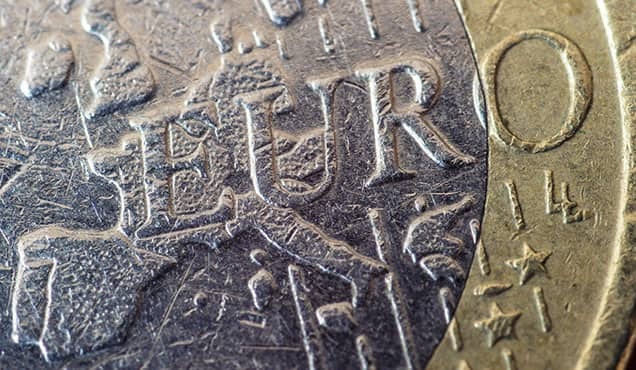 Companies cited increased business uncertainty, often linked to Brexit, a lack of appetite for investment and signs of a wider slowdown in business growth so far this year. 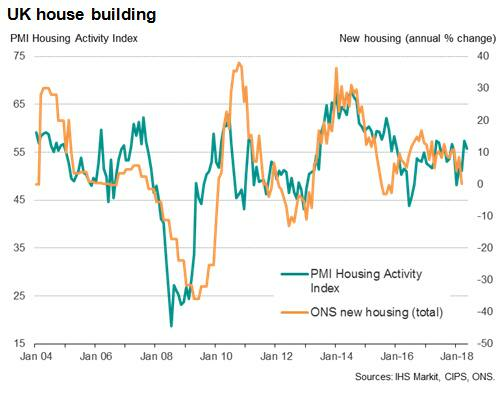 Looking at activity by sector, residential house building enjoyed the strongest expansion of the three areas covered by the construction PMI, and is enjoying its best quarterly expansion since late-2015. 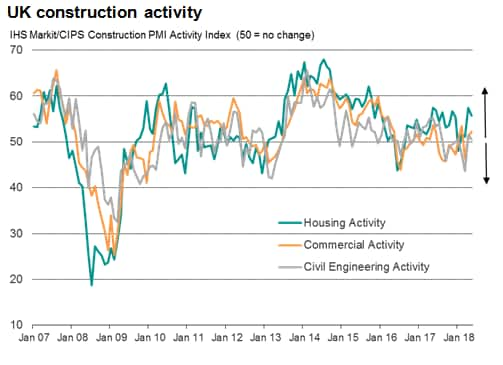 Commercial building activity growth accelerated slightly but remained subdued, having failed to gain any significant momentum since the EU referendum. Civil engineering growth meanwhile slowed to near-stagnation.